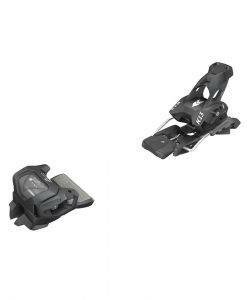 Sometimes overlooked but every bit as important as your skis and apparel are your bindings and poles, these are critical components in your connection to the mountain. 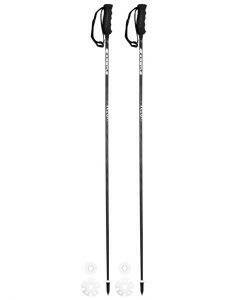 Don’t think so, every miss a pole plant, what happens? 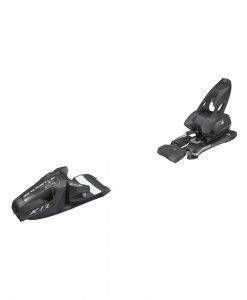 You need quality made products that you can count on when skiing technical lines where every turn counts, and that you know will work properly if things do take a turn for the worse. 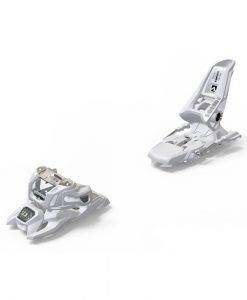 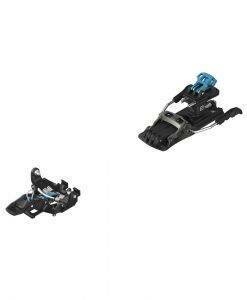 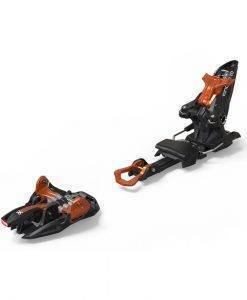 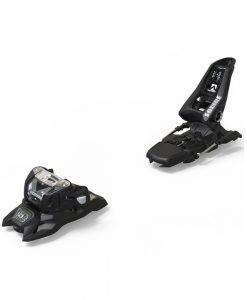 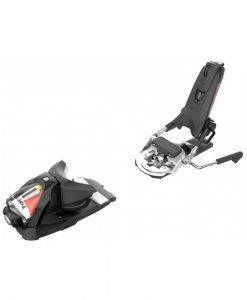 Which is why we carry the best from Marker, Kastle and Salomon ski bindings. 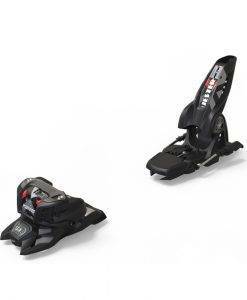 In addition to alpine ski we have AT ski bindings for the up-hiller to go with our favorite touring ski the Kastle TX. 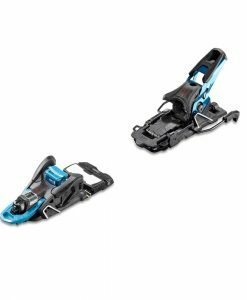 In fact we have a whole section of the store dedicated to the skier who likes to earn their turns with dawn patrol raids into the backcountry. 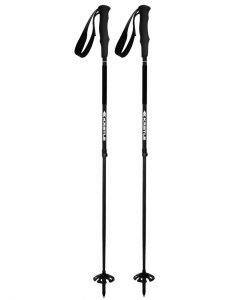 Ski poles may not seem that important, but once you get a grip on the Kastle Vario Ca Ca pole and feel their feather light placements you will know they are worth every penny.